Kerry Washington is officially a mother of two! The 39-year-old actress welcomed her second child with husband Nnamdi Asomugha, a baby boy, on Oct. 5. 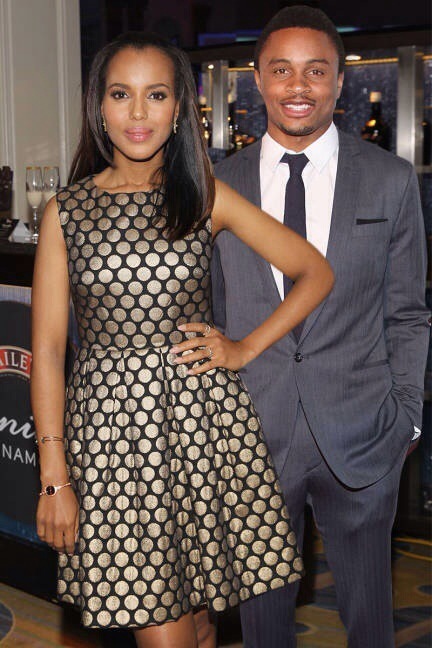 The couple has decided to name their son Caleb Kelechi Asomugha. Caleb joins big sister Isabelle, who Washington gave birth to in April 2014.